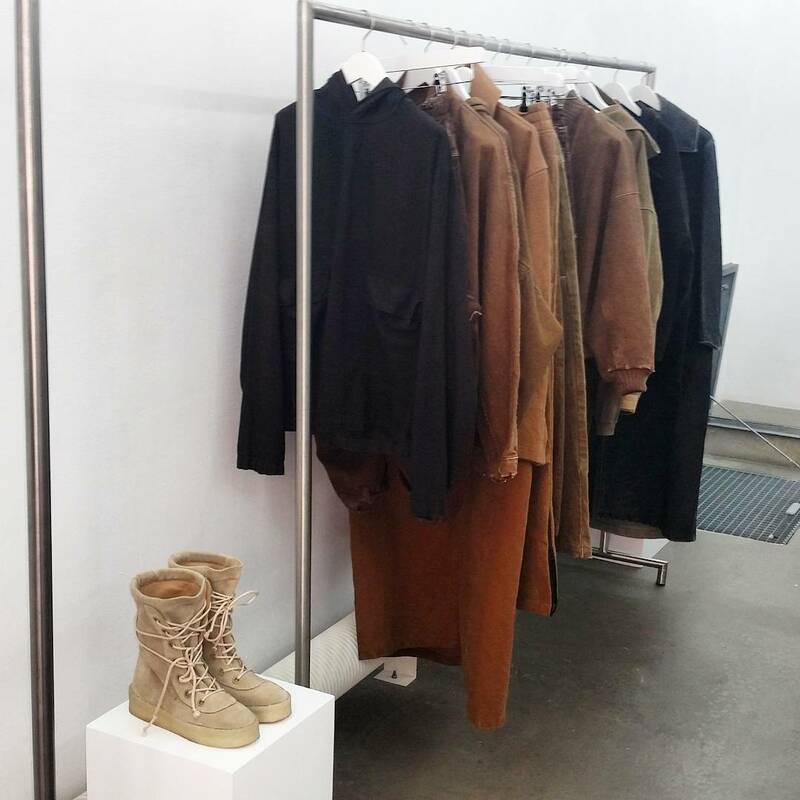 Kanye West has set up his own showroom in Paris for Paris Fashion Week since he is designing the Yeezy Season 2 Collection as an individual designer. 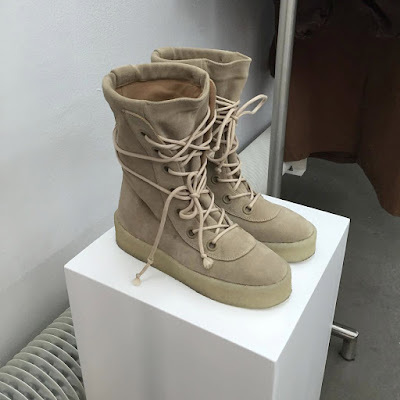 As of now, it is unclear if the new boots from Yeezy Season 2 will be a collaboration piece with Adidas. 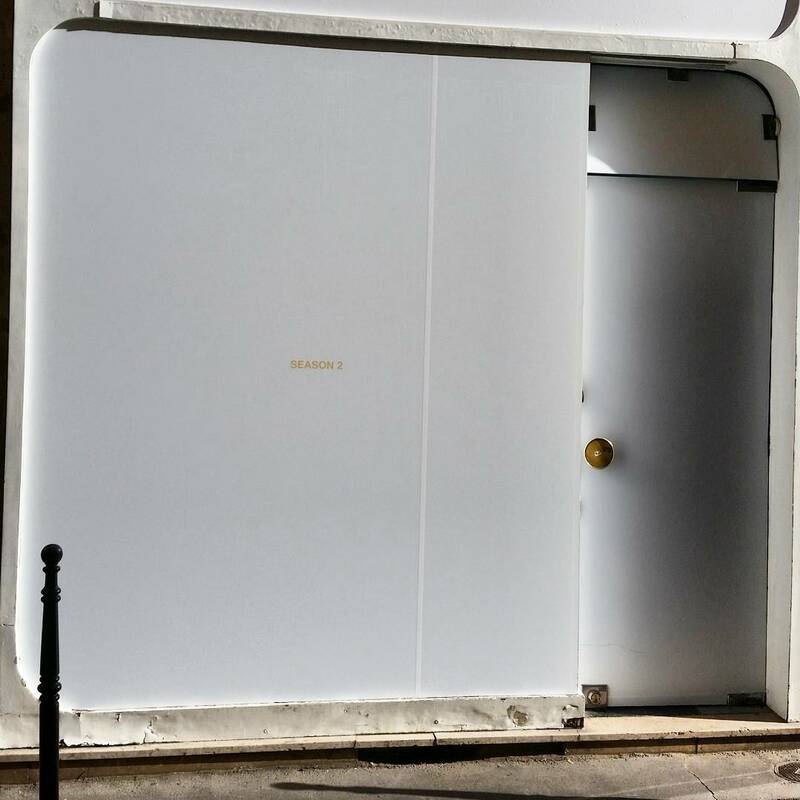 Thanks to @youthofparis and @memontaigne for the closer look inside and outside of the Season 2 showroom.